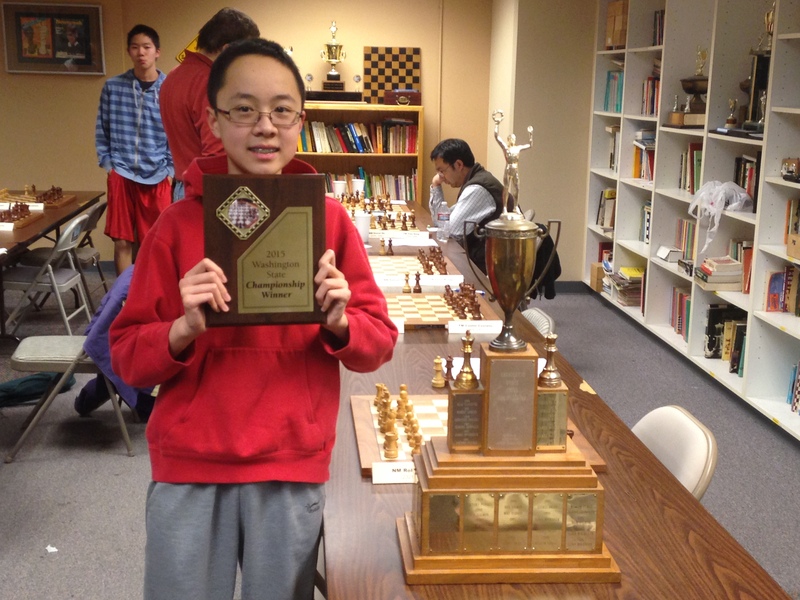 The 2015 WA President’s Cup took place at the Seattle Chess Club, February 14-15, 2015. 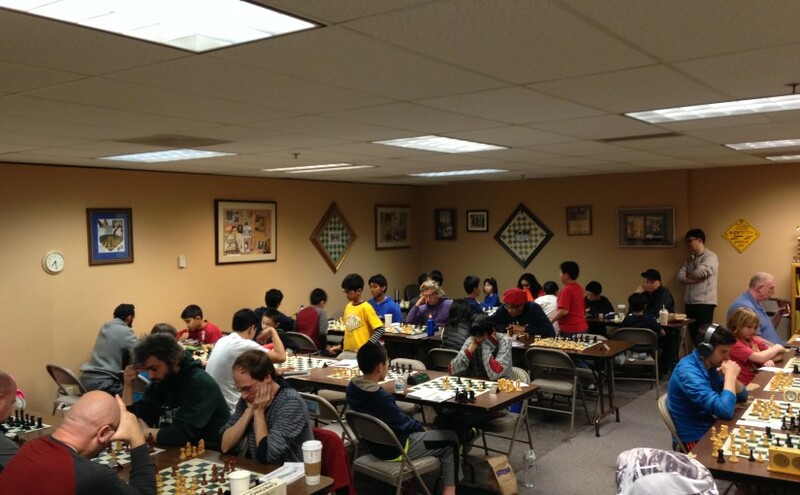 Around 55 players took part in two sections: Open and Reserve U1600. Gabriel Tafalla won the Open section with 3.5/4 and Cheyenne Zhang won the reserve with 4.5/5! The tournament has now been rated: See rating report. Below are the final results of the 2015 WA State Championship, Premier, and Invitational Round Robins in order of tie-breaks. A link to the USCF rating report can be found here. Full results with crosstables can be viewed here. Games from the first weekend can be found here and from the second weekend here. Thanks to everyone for taking part and making this such a wonderful event! Any feedback/suggestions to improve the tournament are welcome.